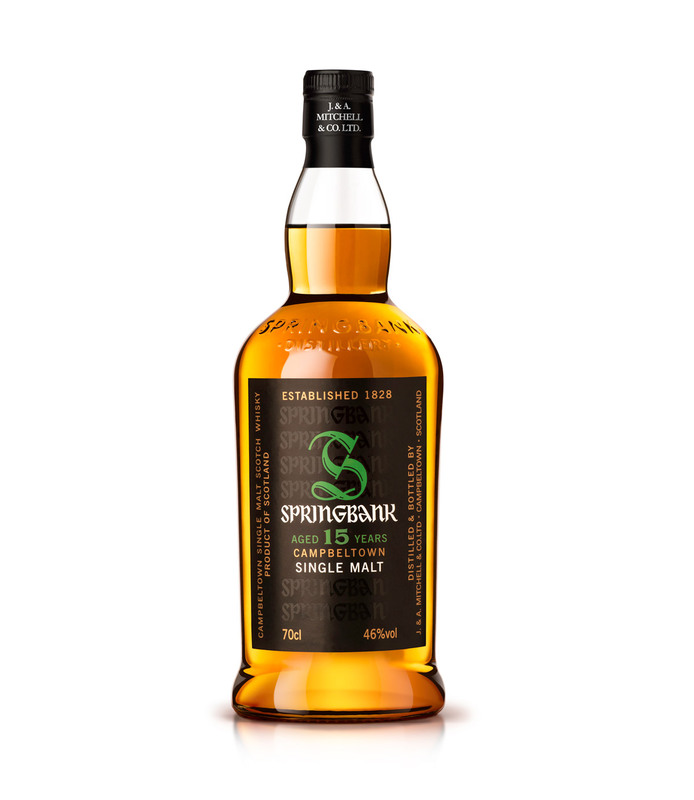 SPRINGBANK 15 YO 46% abv. 9 Nov 2015. About 2 pm ish. 55.7570 N, 6.2870 W It’s a wet, misty calm day. Loch Indaal is as flat as the mercury in an unused thermometer. Plain, no nonsense label. Unfussy, timeless. Four colours; black label, gold writing, with highlights of white or green lettering. Functional, but lively. Powerful imagery from the coloured fonts. The repitition of words in the background is contemporary & retro…. Saying we are who we are ~ we know about trends, butwe’ll choose when to be ‘fashionable’….. Upon opening the bottle: First nose of sherry, old casks, honey. Into the glass; colour is golden orange, amber to auburn, deep warm yellow gold. Thin band of gold floating on the surface of the dram. Tinkles and slaps in the glass when shaken. Nose: seaweed, redcurrants, salty, nippy, warm honey, vanilla, floral, liquorice, wet wood under a pier. Coconut, buttercups, piney, seasalt, rolling gorse in bloom, honey and sherbert. More honey, custard, polish, kippers?? salty, buttery, oily. Mushroomy, old wooden chalk duster from primary school. Sweet light floral parmaviolets, a wave came in against the blackened wood uprights under a pier. Warm honey, sunshine notes on top. Mouthfeel: sweet, dry mouthfeel. An arching open feel in middle of the roof of the mouth. Warming all the way down the chest. Lovely, dry, puckering mouthfeel on the inside of your cheeks and gums. Just enough. Not too much. 2nd nose: gorse, greenery, rope ~ damp hemp rope. Something pink and floral, thistles and thistledown. The smell of sandpaper, then honey. Then nougat. Silky liquid. Very floral at the front of the mouth. Lovely warm honey, toast, at the back of the mouth. 3rd nose: right into the heart of the dram ~ butchers and dairies. This is what carries all the rest of the dram ~ chewed bones, a meatiness. Nearly sour, the heart of the oily, creaminess. A living whiff of saltiness. Stone stalls of a milking byre. Hovering above are floral and dustery notes, honey and just a mirage of something metallic. 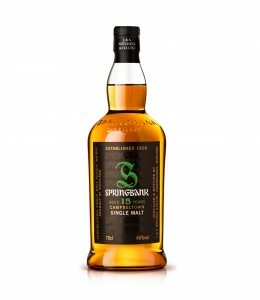 A lovely dram. Very interesting. Also, very comforting….